Last updated on April 13th, 2019 at 09:03 pm. 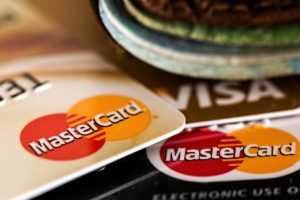 In an earlier post about credit cards, I talked about their pros and cons. Additionally, I touched upon the rewards of which I am currently taking advantage. Well, I am always looking to make improvements to my finances. I like to think we’re all a work in progress to some extent. And, since I no longer have any interest-accruing debt, I have started to dive deeper into credit card rewards. I’ve already started to make changes that could end up paying off in a serious way. 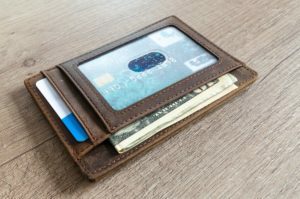 I have definitely heard in the past that credit cards can have some hefty signup bonuses, but I never really looked into it too closely – until very recently. 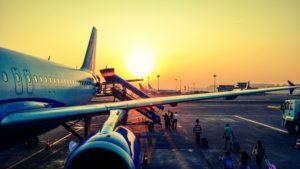 These bonuses do tend to center around travel benefits, so if you aren’t interested in travel in the slightest, this post may not be for you. Now, it’s important to note that if you do consider opening cards in order to take advantage of the signup bonuses, you should 1). have your spending under control, and 2). 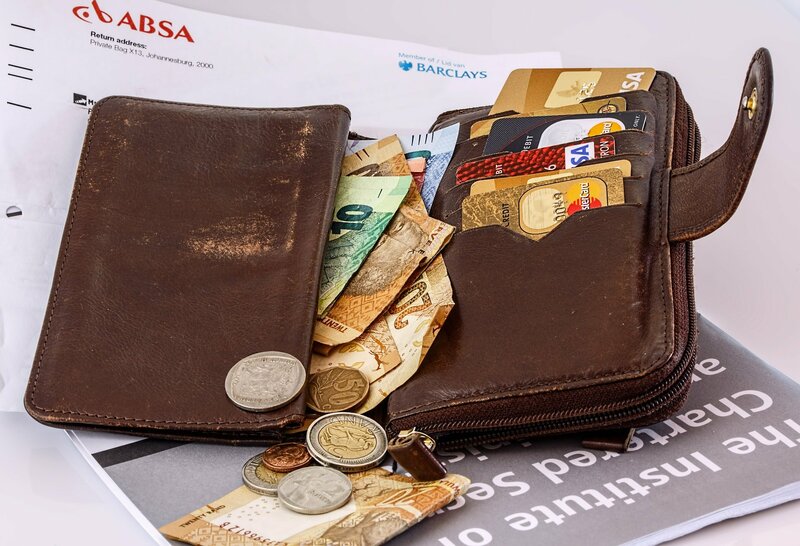 not have a credit score that is on the verge of preventing you from getting the financing you will soon need, as opening new cards will cause your score to drop a few points. Usually, the latter isn’t much to worry about, especially since it will usually only affect your score for a few months – but it’s something to keep in mind. That said, I’d like to share some of the specifics of what I’m finding. Another thing I want to say right out of the gate is that while signup bonuses are nice, they usually require you to spend a lot of money in a short period of time. However, there are strategies that can make doing so feasible for a lot of people. For example, the Chase Sapphire cards are typically considered a top pick for signup bonuses. And while they are quite generous – 50,000 points, or $500 worth – to actually earn those bonuses, you have to spend $4,000 in the first three months of owning the card. On the other hand, the Southwest Rapid Rewards Plus awards the same 50,000 points, but you “only” have to spend $2,000 in the first three months. Still a lot, but not nearly as tough a pill to swallow. Of course, the previous two cards will only get you flights on Southwest, so you should only consider them if Southwest is an option for you. Southwest happens to be one of my favorite airlines, so I may grab these cards at some point. Chase credit cards are considered by many to be some of the best cards for signup bonuses. And while they are definitely nice, there is one major limitation to them: the 5/24 rule. It can get complicated, but generally, the idea is very simple: Chase will only approve you for a new card if you have opened fewer than 5 credit cards in the past 24 months – from any bank. Once you hit 5 cards, you will have to wait until it has been at least 24 months since you opened the oldest card in that bunch. This topic might deserve an entire post of its own, but due to how amazing this perk is, I did want to touch on it briefly. If you fly Southwest, you may be familiar with the “Bags fly free” slogan they often talk about – but that’s no the only thing that can fly free on Southwest. If you’re able to lock down the Companion Pass, your significant other/friend/uncle/barber will be able to fly with you absolutely free. In other words, you can take whoever you want, and they won’t pay a dime for their ticket! Not only that, but according to The Points Guy, the pass is good for the calendar year you earned it, plus the entire following year. So, if you time it right, you could earn around two years of free flights for whoever you want to take with you. I haven’t started working on this one yet, but it’s definitely on my mind. It will, however, take 110,000 points to earn it, or 100 qualifying flights in one year. That said, it may only work for those who fly every week for work. But it’s still worth mentioning. Not everyone loves the term “travel hacking,” but whatever term you prefer, I am starting to do it. I have almost earned the signup bonus on my Chase Sapphire Reserve card, and I will probably move to another card after that. However, I wasn’t familiar with the 5/24 rule before, so I am at 3/24 at the moment. In the future, I will definitely be planning this a little better. 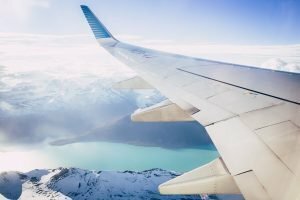 What are your thoughts on travel hacking? Are you interested in doing it yourself? It can be very lucrative for those who want to travel, so I do recommend looking into it if travel is your thing.